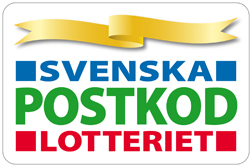 The Swedish Postcode Lottery and their many ticket buyers have made a major contribution to transfrontier conservation development in southern Africa. 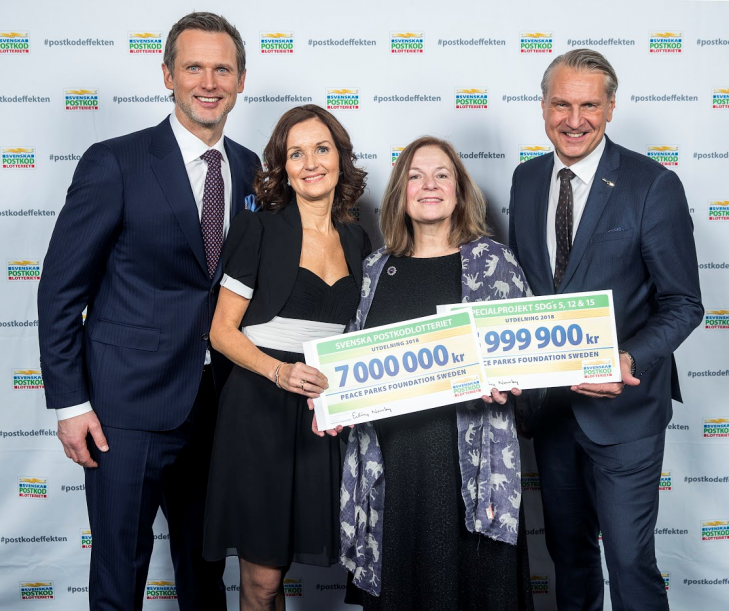 Since 2010, Peace Parks Foundation Sweden has received just over SEK 92,000 000 from the Lottery. Of this SEK 24,999,900 was donated towards Special Projects that included improved livelihoods in Simalaha Community Conservancy, the implementation of the Rhino Protection Programme, and now the launch and implementation of the Herding for Health climate-smart community meat production programme. Ms Cecilia Bergendahl, managing director of Novamedia Sweden and lottery manager at the Swedish Postcode Association said: ‘Right now we are seeing a worrying development in two areas: One is the climate and the environment, and the second is the growing inequality in our society. We have therefore chosen to focus on these areas‘. Thank you very much to the Swedish Postcode Lottery and the lottery players for their continued support of Peace Park Foundation’s work.